February 2nd is not just any day. It’s Groundhog Day, of course. 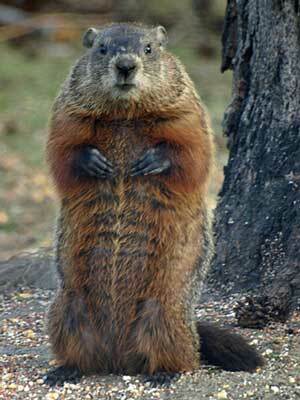 North Americans awake eagerly to see what our rodent friends Wiarton Willy and Punxsutawney Phil, and I think a few others, have prognosticated for the end of winter. It’s all a bit cheesy and weird, honestly. Is it not? But actually, Groundhog Day is built upon an older tradition, the Christian festival of Candlemas, which marks the 40th day after Christ’s birth and the ritual presentation of the infant Jesus in the Temple of Jerusalem. Starting in the Middle Ages, the day became the one where all the candles in the church were blessed – hence the name. 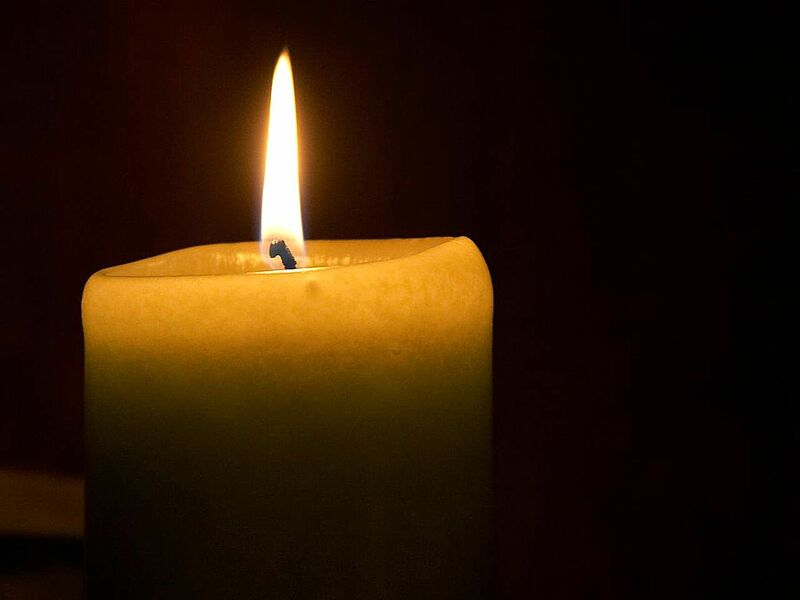 Candles are light, but they are also symbolic of light. And it’s no coincidence that Candlemas happened to follow at the midpoint between the Winter Solstice and the Vernal Equinox – a time when we begin to really notice that our days are filled with more light. With the longer days, we begin to think of spring. 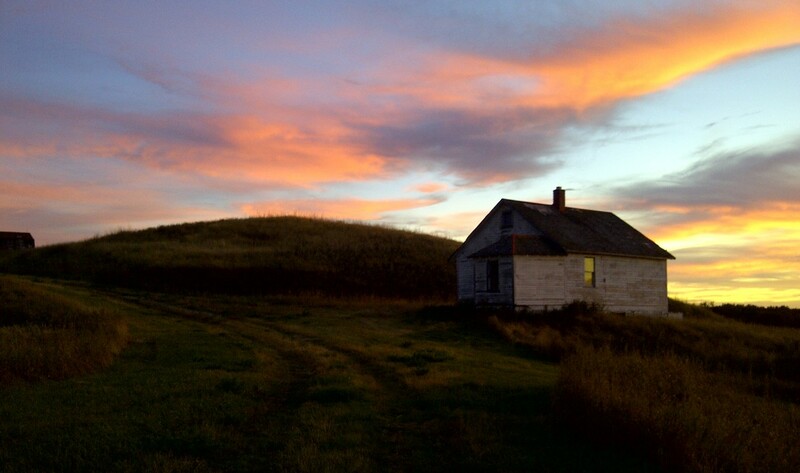 Though here in Saskatchewan we are still in the bitter depths of winter, the earlier sunrise and later sunset remind us that spring will come. If Candlemas Day be fair and bright Winter will have another fight If Candlemas Day brings cloud and rain Winter won’t come again. For some people, different superstitions surround this festival. For instance, if a candle drips on one side when carried in church on Candlemas, this denotes a death of a family member during the year. If someone brings snowdrops into the house on Candlemas day it symbolises a parting or death. Any Christmas decorations not taken down by Twelfth Night (January 5th) should be left up until Candlemas Day and then taken down. But Candlemas is based on an even older tradition. The pre-Christian Gaelic peoples called it Imbolc, which may be derived from the Gaelic words “in the belly” which pertained to pregnant ewes – a sign of the coming spring. It was a day of feasting, of laying out gifts and items for blessing by the goddess Brigid (later, incidentally, known as St. Bridgid in the Christian tradition). They would light candles and bonfires, too. 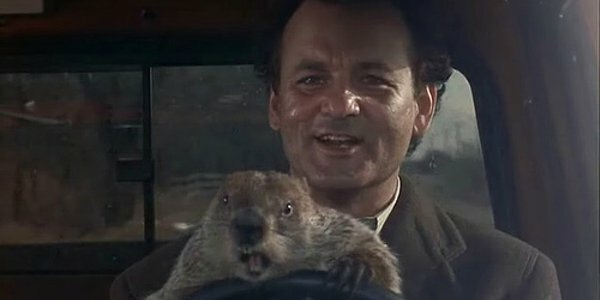 So Groundhog Day, broadcast on TV with much fanfare, is a bit kitschy and corny. But it has its roots in some old, old knowledge of the seasons and the cycles of light.